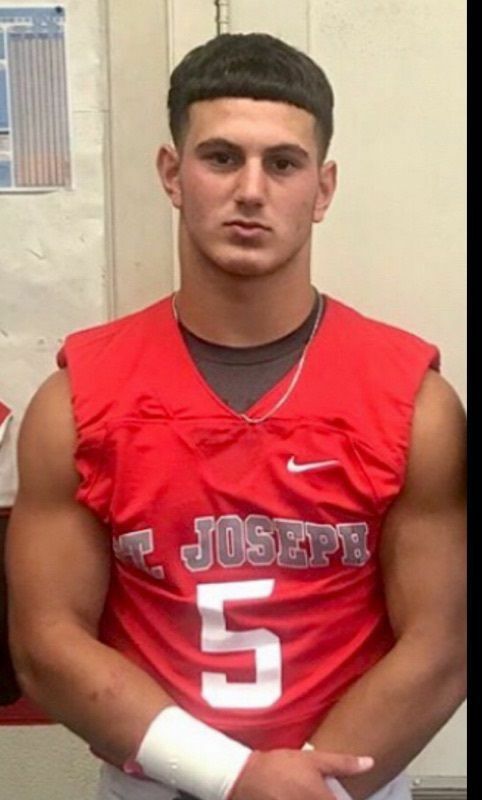 Angelo Vekolos, a 5-11 205 pound MLB/FB has Tweeted he's received an offer from UMass. First Team All-Independence Division in 2017. MaxPreps 2nd Team All-American Freshman Team. UMass is the first FBS offer for Vekolos.